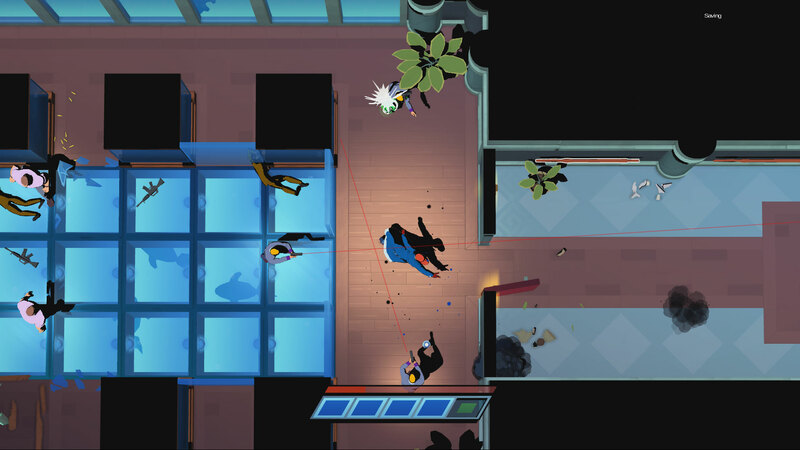 Shift through bullets, and master lightning-fast takedowns in an all new kind of action game from tinyBuild and Team Shifty! 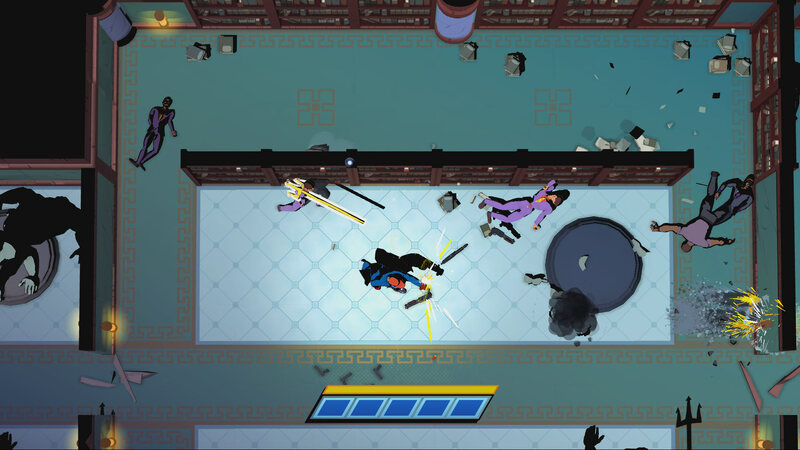 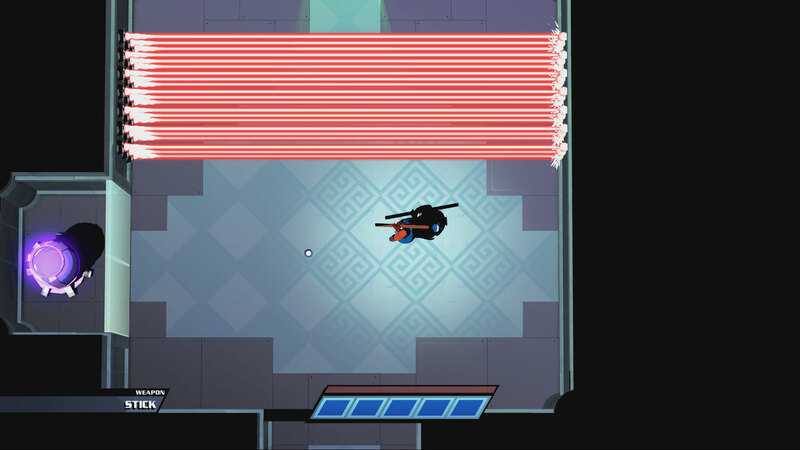 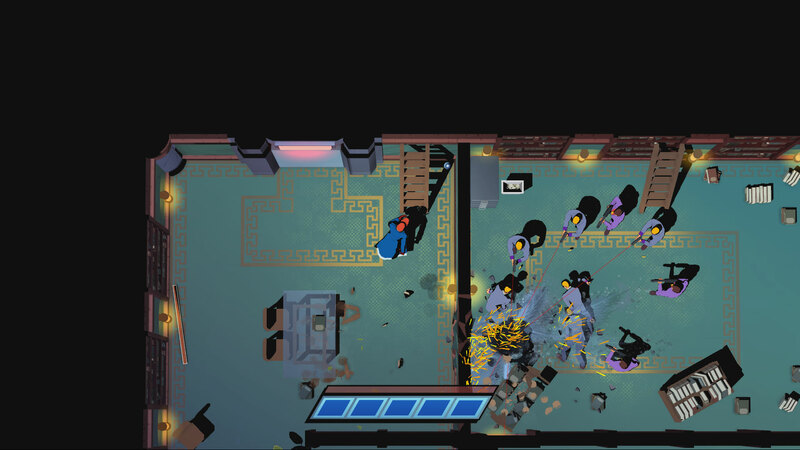 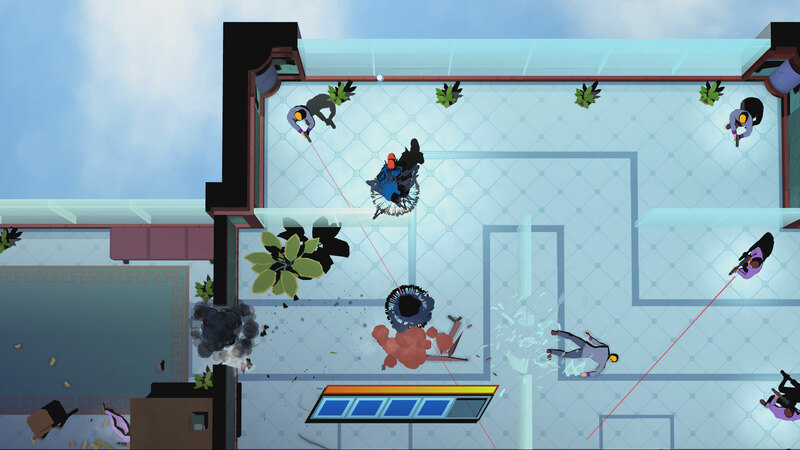 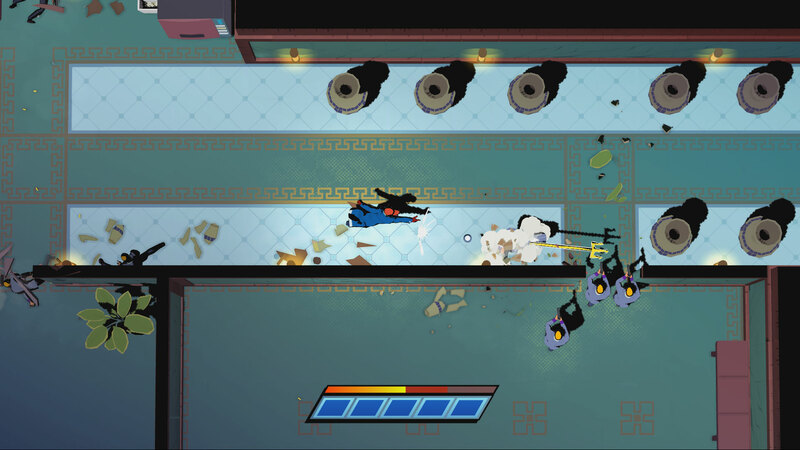 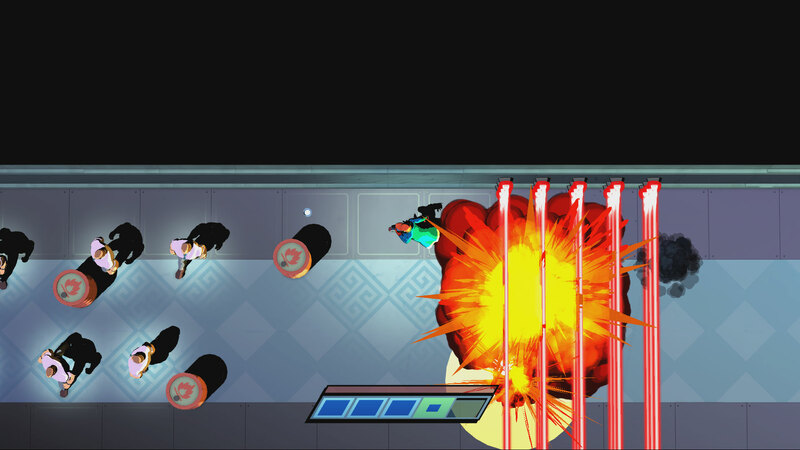 Mr. Shifty follows a teleportation-fueled heist to break into the world&apos;s most secure facility. 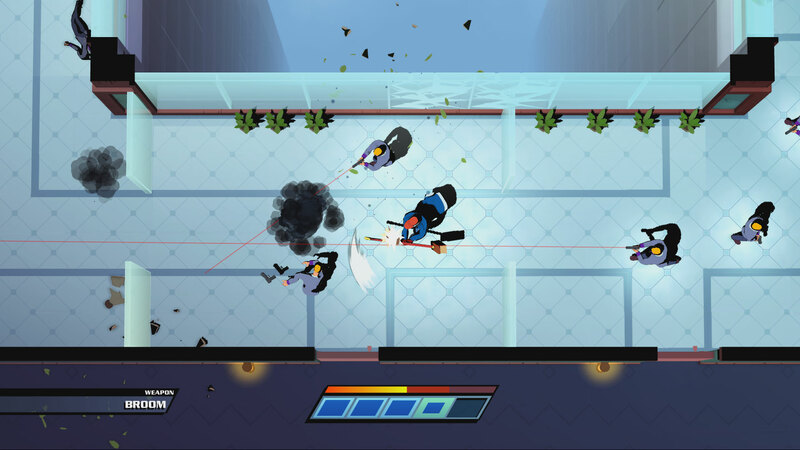 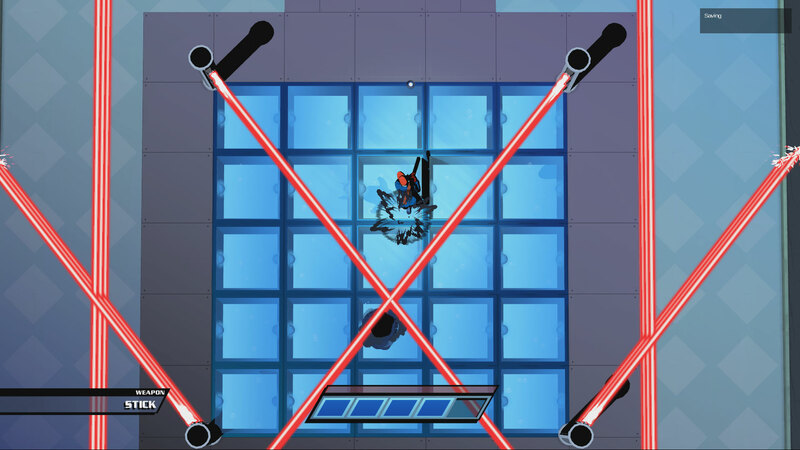 Use distraction, trickery, explore what&apos;s possible when stealth and action become one! 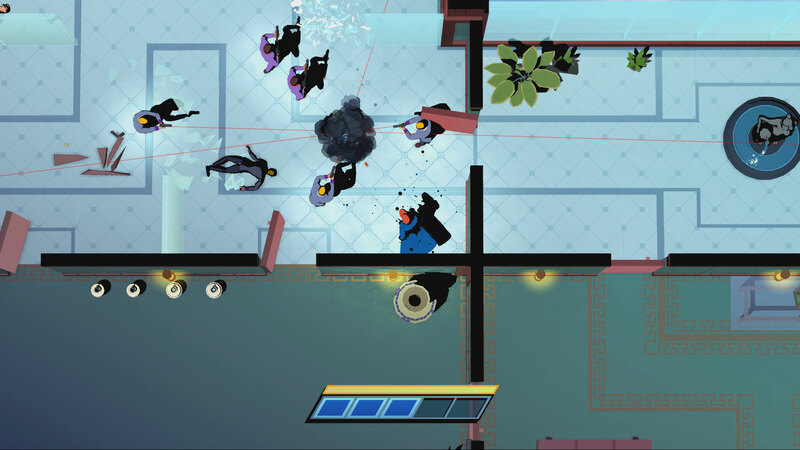 Underestimate enemies, and cry as they use group tactics to outsmart Shifty.